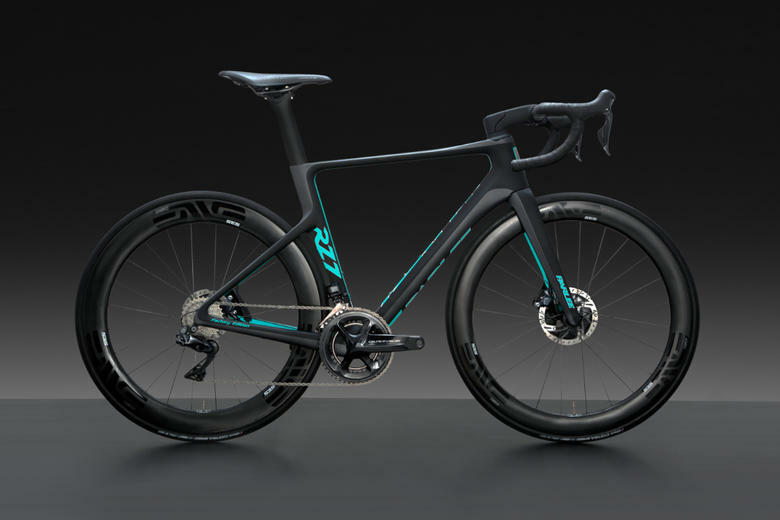 Parlee have unveiled their latest generation road bike, the RZ7. 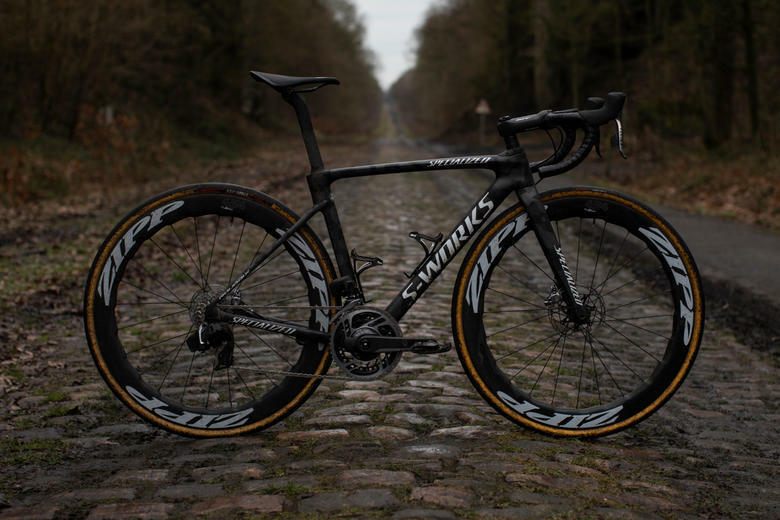 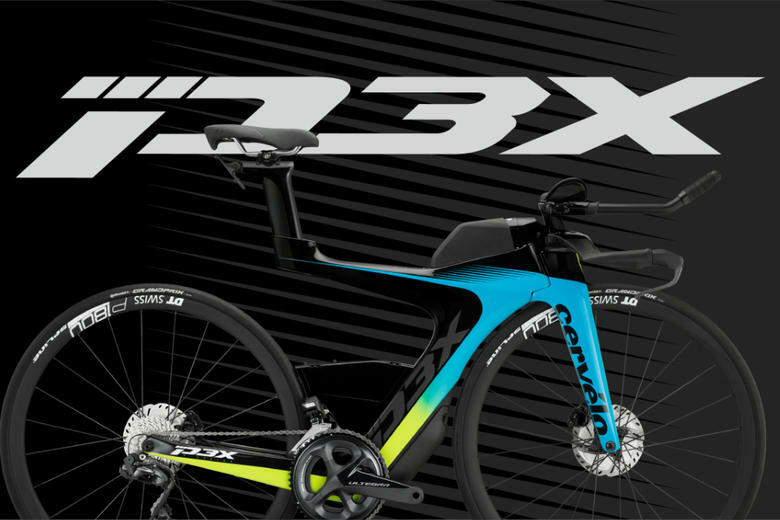 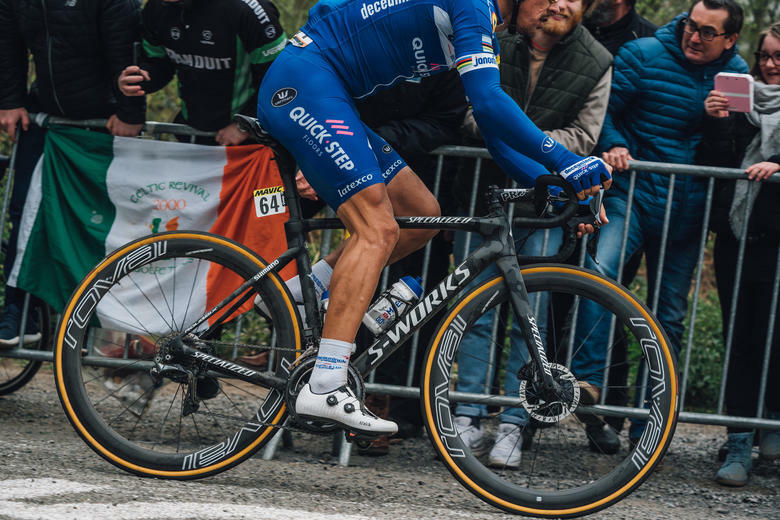 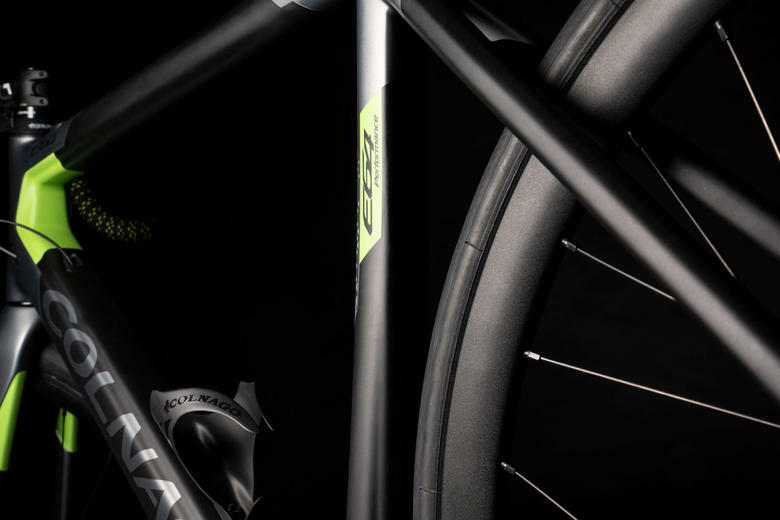 The kings of carbon always deliver a superb ride, lets take a look. 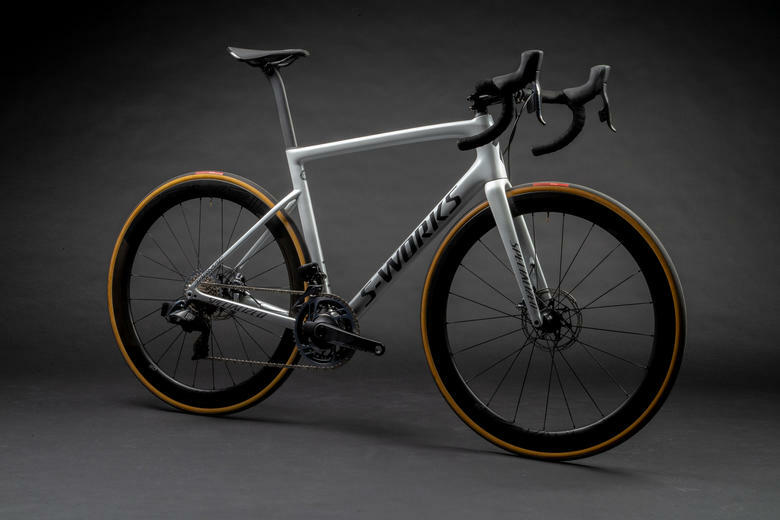 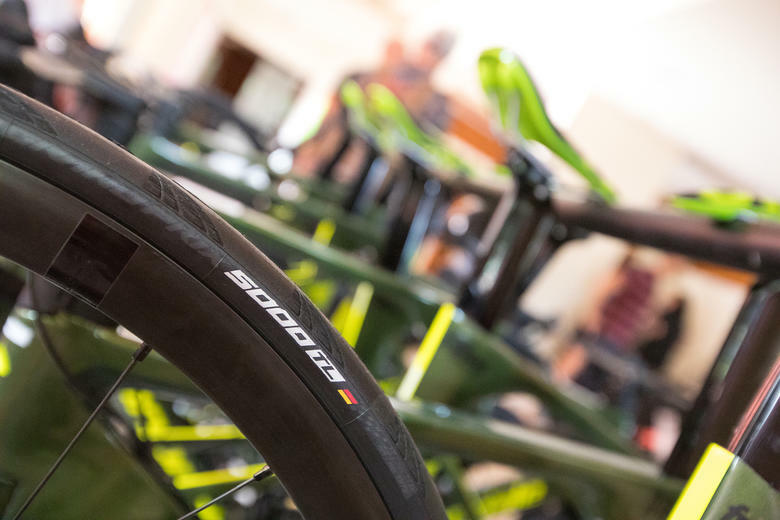 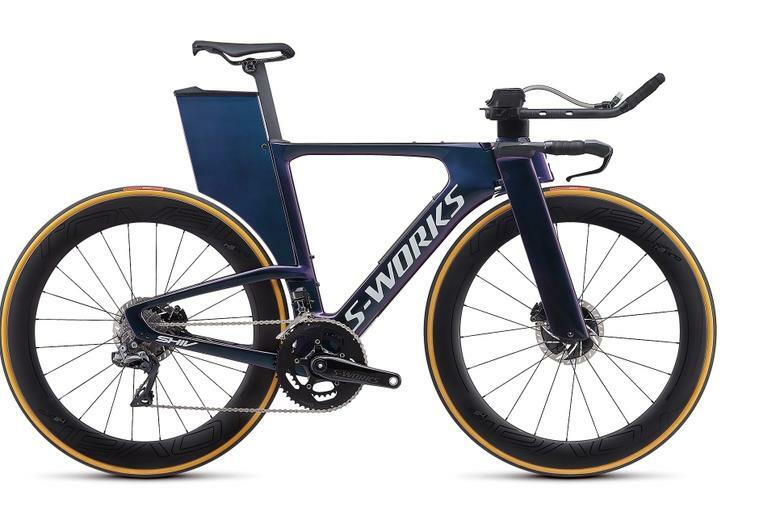 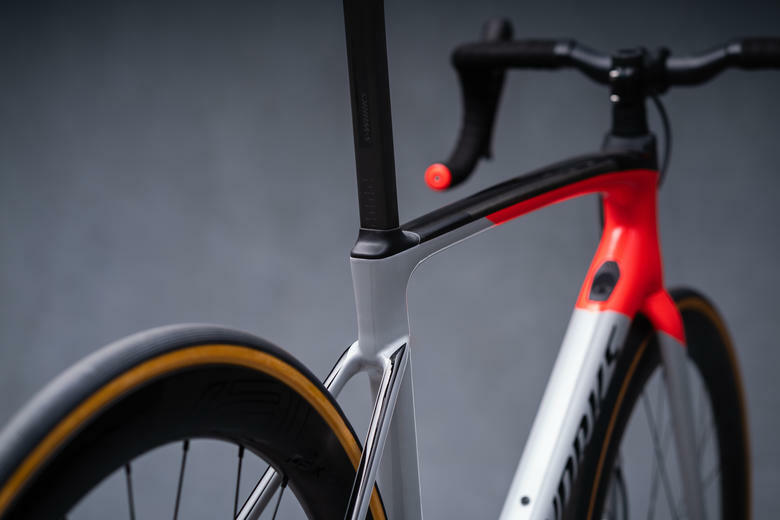 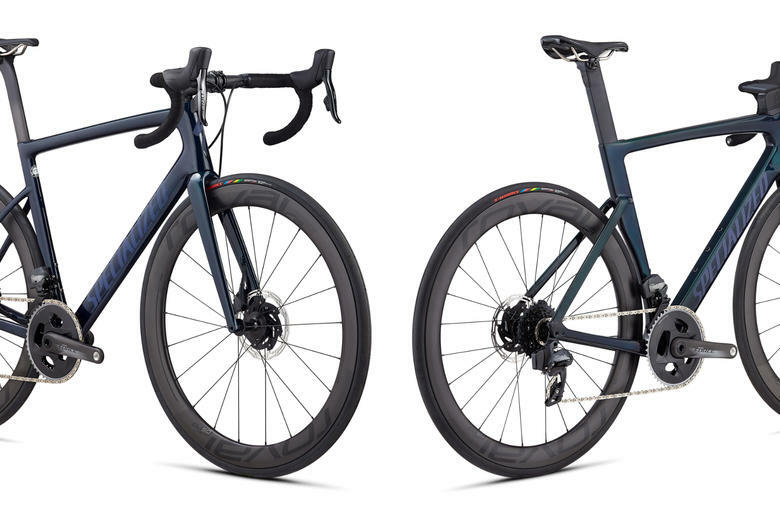 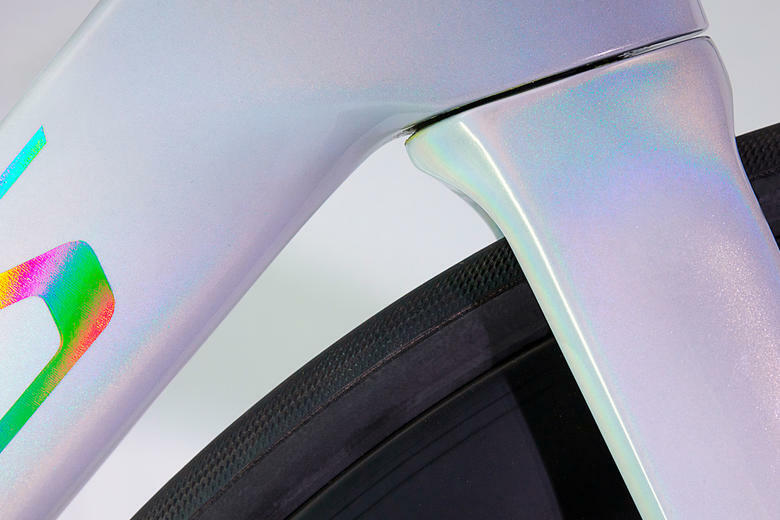 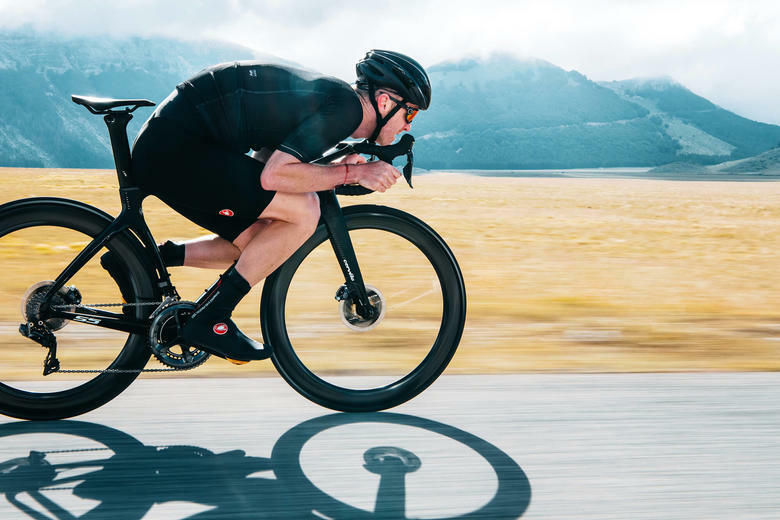 Colnago have launched their first e-bike, the E64, and it's an intriguing combination of C64 design and power assist tech.